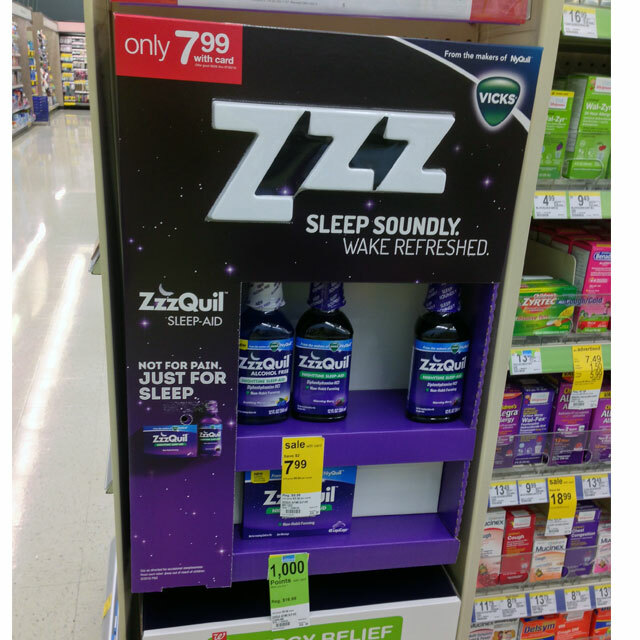 Vicks and Walgreens recently partnered up to offer shoppers a refreshing sound sleep with Zzzquil. Merchandising two variants, liquid and liquicaps, this side kick display was equipped with a motion activated sensor that, when activated, emitted the sound of someone snoring. 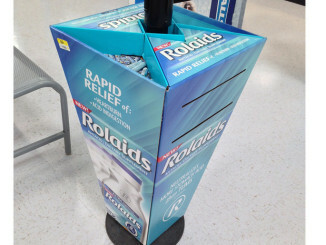 The brand’s standard POP graphic background was offset with the dimensional ZZZ vacuum formed lug-on. 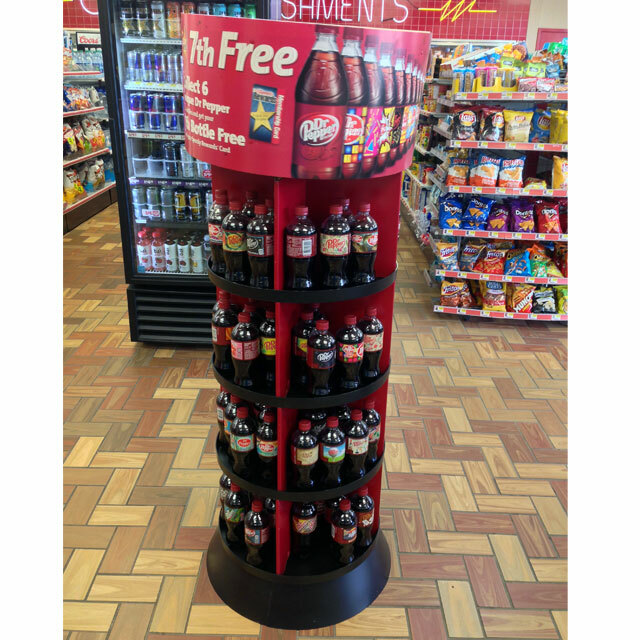 Dr. Pepper and Speedway gas stations teamed up for a special in-store campaign involving speedy rewards and customized Dr.Pepper bottles. 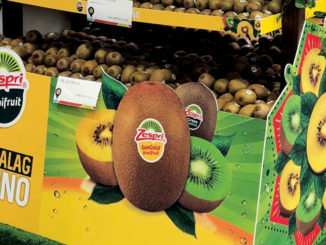 Supported by digital, social and in-store, the campaign encourages consumers to choose one of the hyper customized labels that best speak to their self-expression. 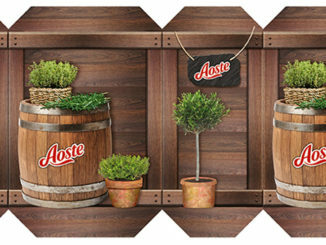 The interactive online ‘Pick Your Pepper’ experience empowers consumers to use the label artwork to create and share 4,000 possible GIF combinations. Additionally, the brand is working with Tinder on a new poll feature that taps into digital influencers and digital video vignettes that promote the spirit of the campaign. 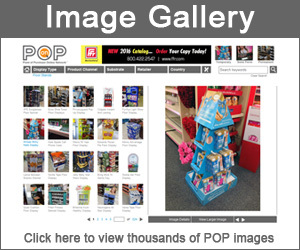 The floor display shown above is one of the many POP vehicles deployed at retail. This display merchandised 20 oz bottles on round shelves supported vertically by corrugate dividers. The top portion was motorized and able to revolve 360 degrees. 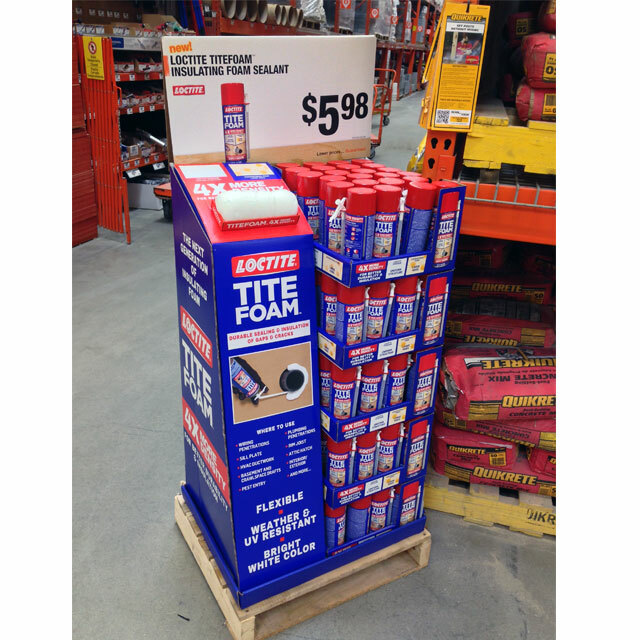 For over 50 years, Loctite has provided customers with advanced adhesive and sealing solutions. 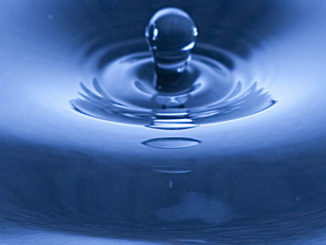 The company’s growing commitment to innovation has led to the launch of a new foam sealant called Tite Foam. 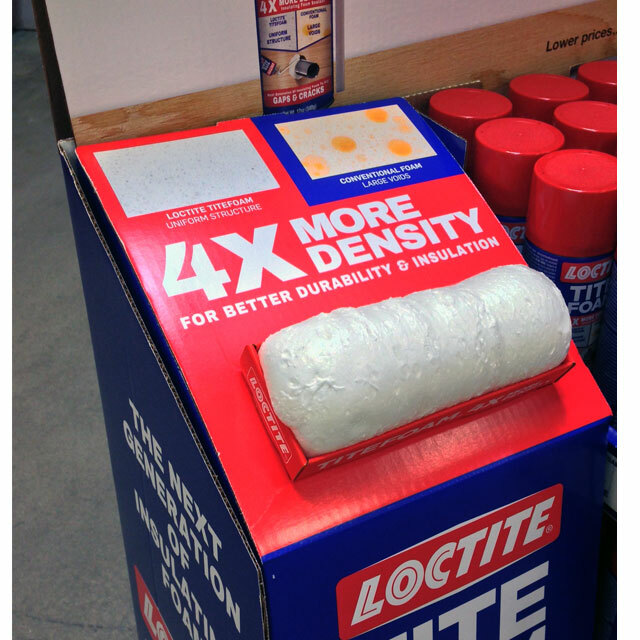 Loctite Tite Foam is a new generation of polyurethane-based insulating foam sealant that expands to fill, seal and insulate gaps & cracks inside or out. 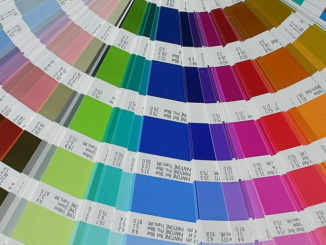 The brand recently debuted the new product at home improvement retailers across the U.S. with this quarter pallet display. The compact stacker pallet held 96 pcs of product in low profile trays. 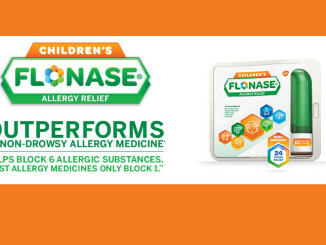 Adjacent to the product, an angled copy panel provided brand recognition and in-use imagery. At the top, a small tray held a live sample of Tite Foam to help demonstrate its ability to be 4X more dense than other competing foams.